We offer the latest 32 000 litre water tankers for hire. it’s large capacity triple rear sprayers, dribble bar and coupling hose make it the perfect water tank for mining, commercial, industrial or agricultural needs. Water level gauge on front of tank, with road legal level marker. 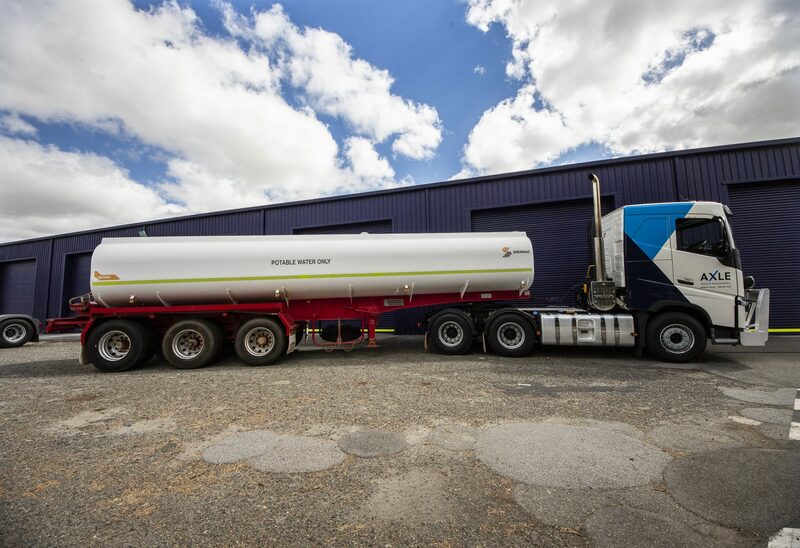 Click here to find out more about our water tankers.